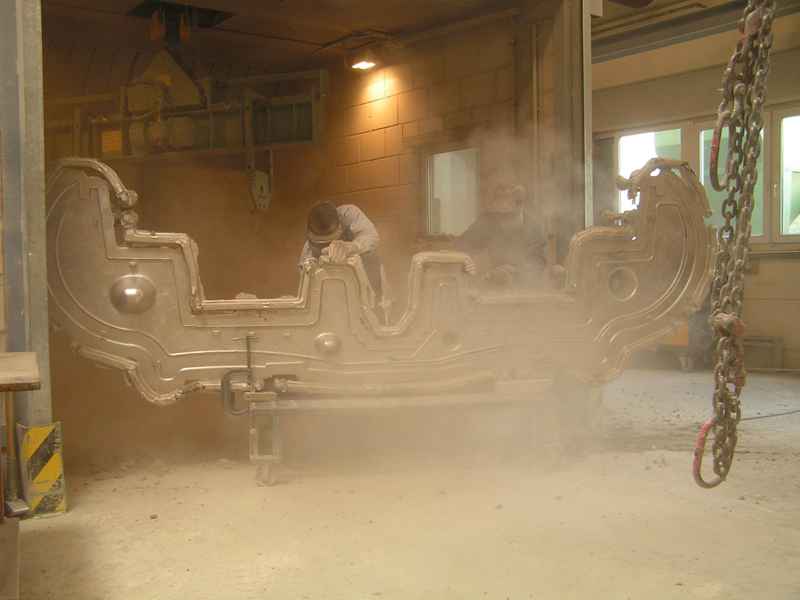 Our pattern and mould construction benefits from our internal aluminium foundry established 30 years ago. 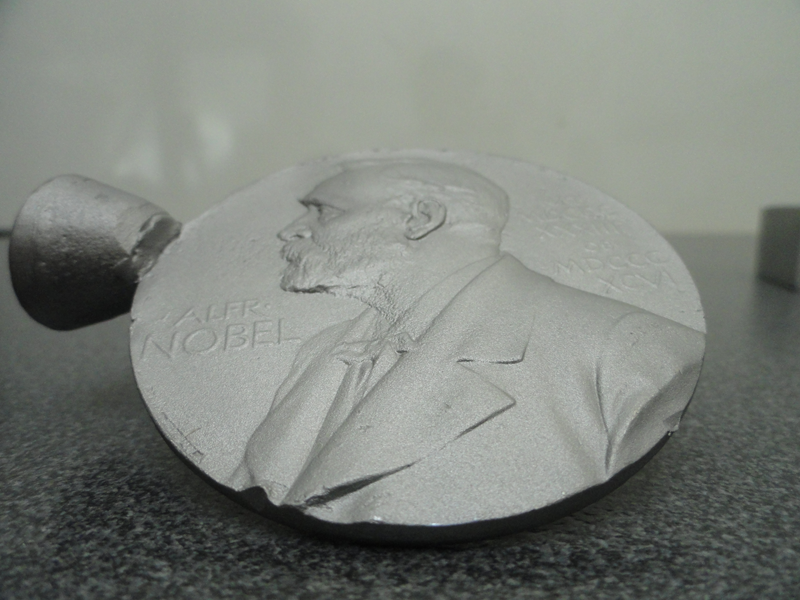 Regardless of the type of mould, we can thus offer casting tailored to your specific concept. 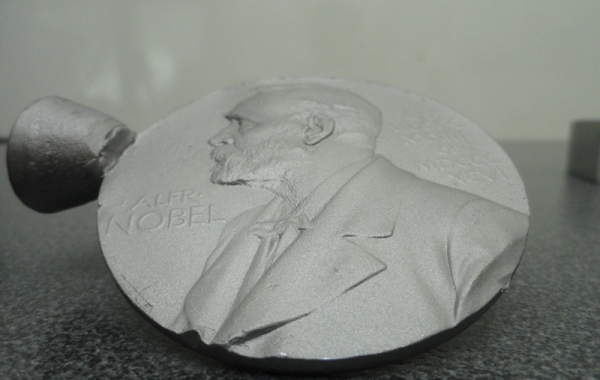 Based on our experience and the most diverse requirements, the department developed two separate special casting technologies. 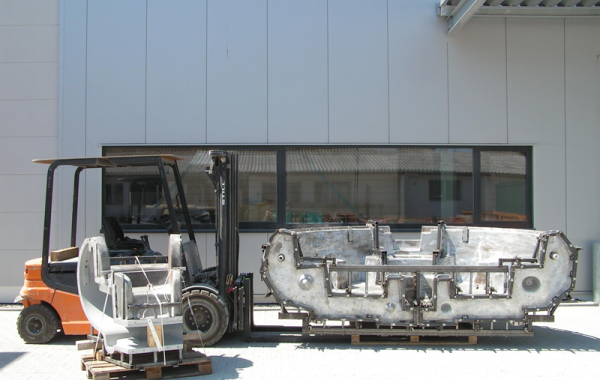 The FastCast process (FC) is a moulding and casting technique for thin-walled aluminium castings developed by Maus. 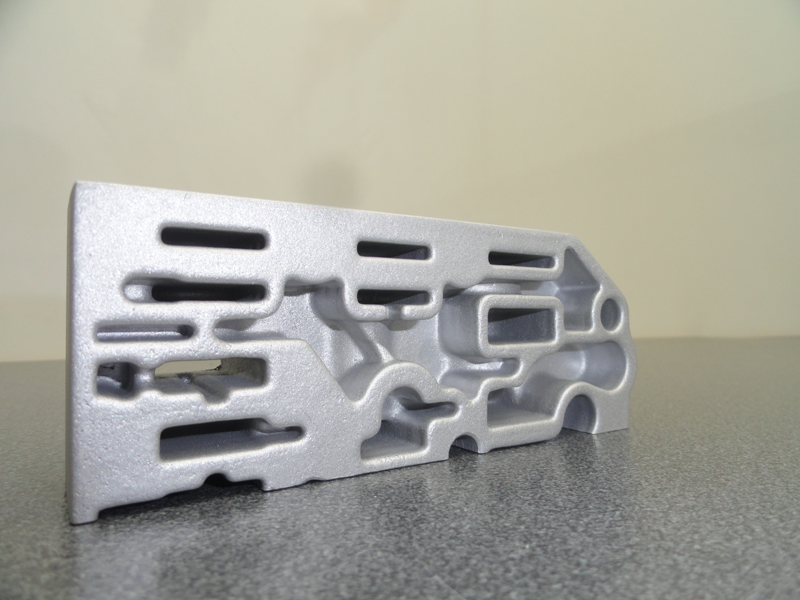 Additional complex foundry patterns for casting aluminium moulds or prototypes are no longer required. 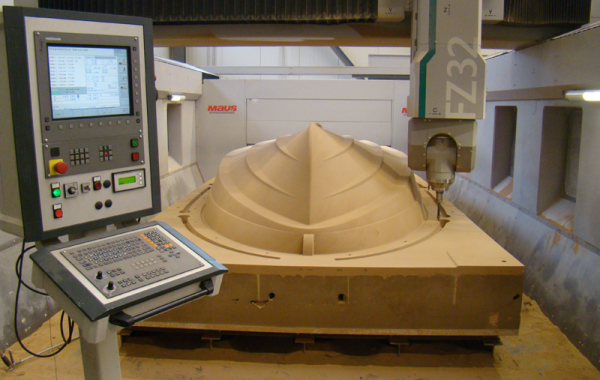 The generative and immediate CNC machining of the moulded materials (sand/plaster/ceramic) enables us to produce aluminium castings of high precision and quality within no time at all. 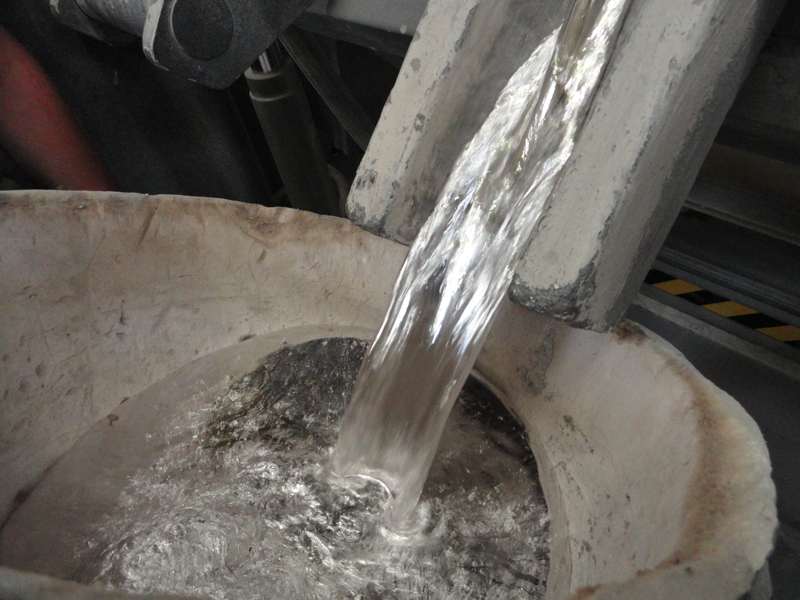 Since 1987, we have been using the KELCH process licensed from the US American company KELCH. 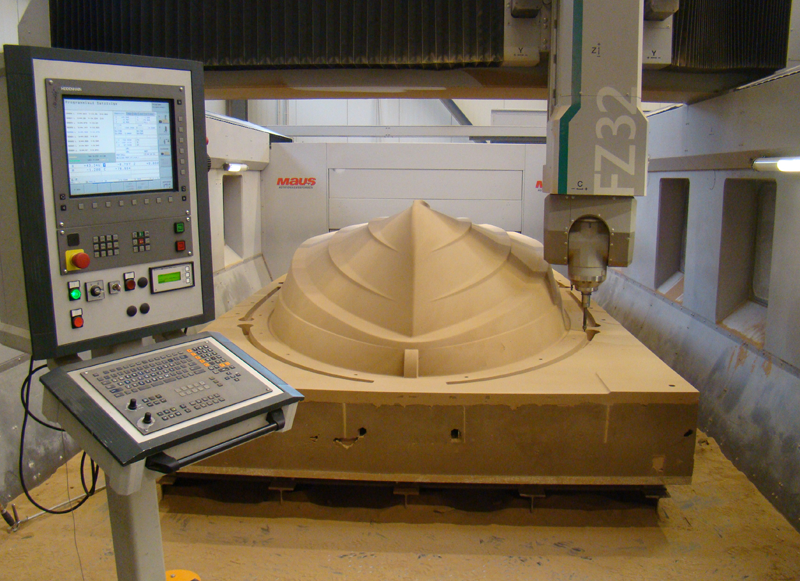 This unique technology allows us to mould and cast – without draft angles and with undercuts - the finest details and structures with maximum precision by using flexible models. 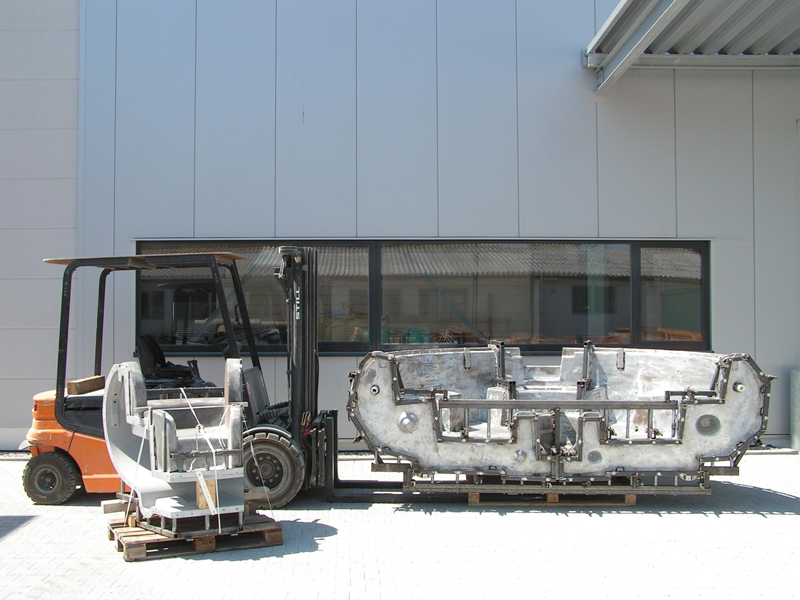 Large, thin-walled aluminium castings can thus be produced easily. 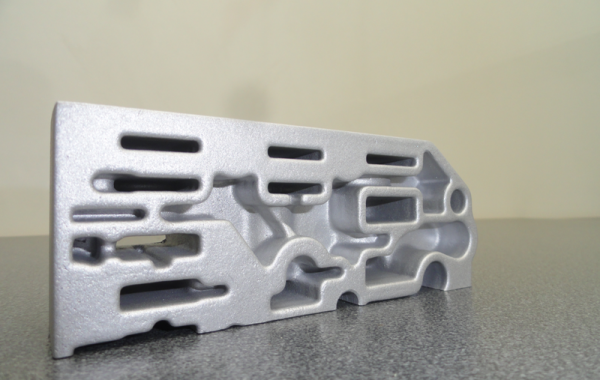 Virtually free porosity quality while ensuring a uniform thin wall casting is another advantage of this unique technique. Assure yourself of the quality of our products!